Bye-bye piggy bank, hello Moneyphant! The money box Moneyphant is another product from the elephant parade from Georg Jensen. 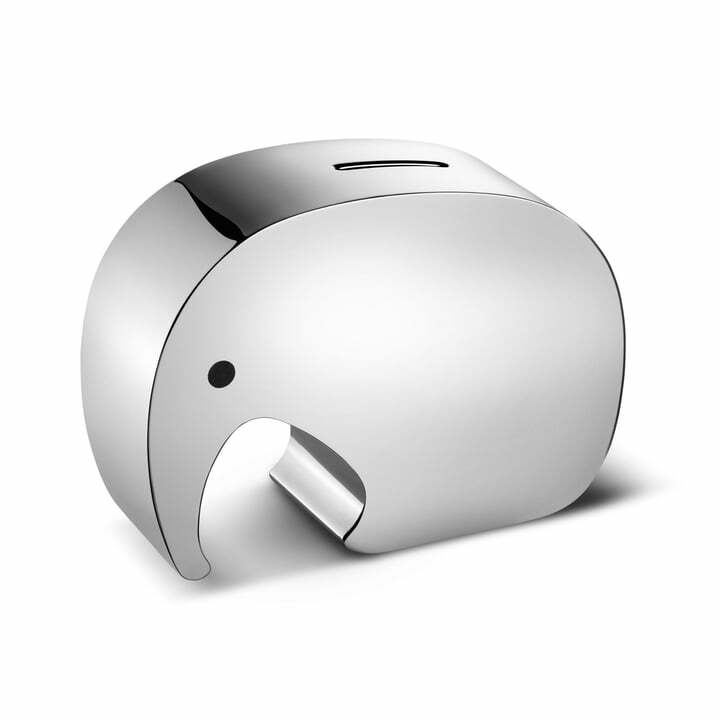 Stylish and adorable; Moneyphant helps saving coins. The design of the Moneyphant possesses every seal of approval of the classic Scandinavian concept – it is strong, elegant and functional.